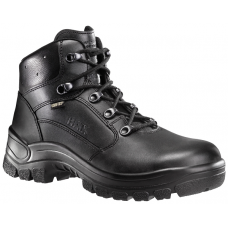 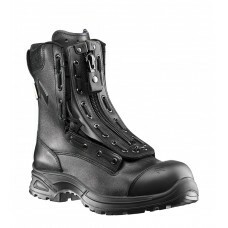 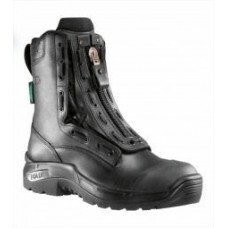 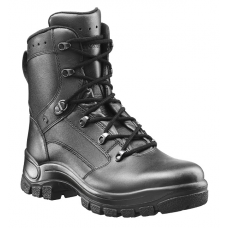 HAIX AIRPOWER P7 HIGH Approved Boot for the New York State Police Top choice tactical bo..
HAIX AIRPOWER P7 MID Tactical Boot for Every Application ✔ &nbs..
HAIX AIRPOWER® R2 BOOT The second generation for EMS and station. 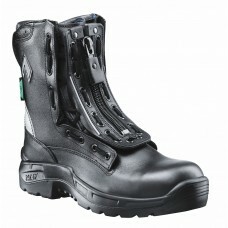 Certified Fo..
HAIX AIRPOWER® XR2 BOOT The Next Generation of Station and EMS Boots Certifie..
HAIX AIRPOWER® XR2 WINTER BOOT HAIX® is excited to announce the release of our new&..
HAIX AIRPOWER® WOMENS XR2 BOOT The Next Generation of Station and EMS Boots&..
HAIX AIRPOWER® XR2 WINTER WOMENS BOOT HAIX® is excited to announce the release of o.. 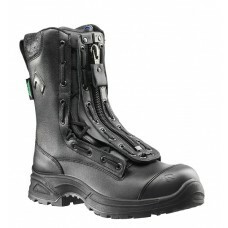 This is a first come first serve special, subject to stock on h..